Landowners with a public right of way across their land hold multiple responsibilities to ensure their route(s) are both freely accessible and safe for all user groups Mark Weston, Director of Access for The British Horse Society has put together a useful guide in the February issue of Carriage Driving. There can often be confusion surrounding the responsibilities of the land owner and the responsibilities of the highway authority. 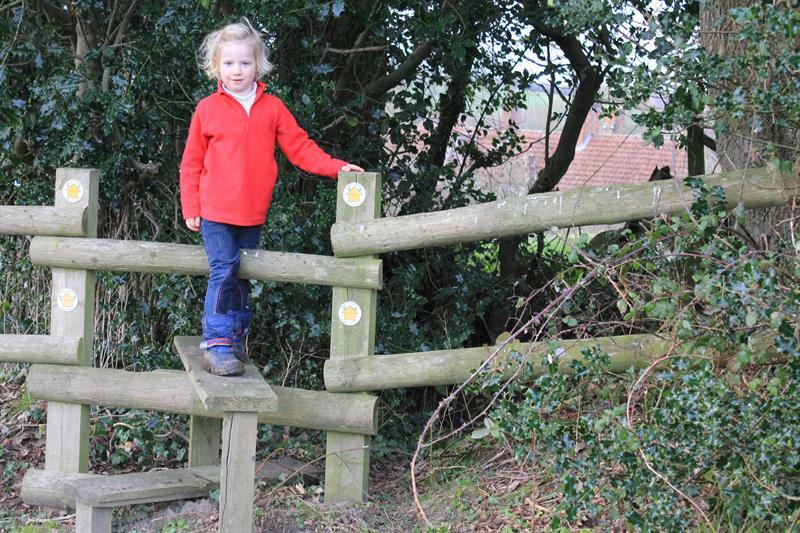 Landowners have a responsibility to keep a public right of way clear from any obstructions such as barbed wire, electric fences and overgrown brambles and hedgerows. However, whilst it is the responsibility of the landowner to clear any obstructions, it is the highway authority that must maintain and repair the surface of any rights of way.